The decision to either be a stay-at-home mom or a working mom is a big one and not one to be taken lightly. There are a number of factors that play into making the decision that need to be carefully considered and discussed before making the dive. One of the most important factors in the decision to be a stay-at-home mom or a working mom is the financial aspect. Some important questions to consider: Can we live adequately on one income? How much would I bring home after paying for child care costs? Are there areas in our life where we could cut expenses and still live fulfilling lives? Child care can be extremely expensive and it might make more financial sense to stay at home with the baby. On the other hand, it can be difficult to live on only one income, particularly if you are accustomed to a certain lifestyle. You will need to find out what kind of child care options are available in your area and the costs of these. Also consider the financial worth of the benefits your job entails, such as medical insurance. The decision to either stay at home or go back to work is largely an emotional one. If you are financially secure either way, consider how you and your spouse would feel in either situation. Some mothers don't feel comfortable allowing someone else to take care of their child for such a large portion of the day. However, other mothers feel that they would lose their identity (or their mind) if they no longer had an outside career. Consider your emotional well-being when considering whether or not to go back to work. If you are thinking about going back to work, consider the compatibility of your career with your new family life. Would you be able to get pumping breaks if you plan on breastfeeding? Are the hours suitable for family life? Is your job flexible in case your child gets sick and can't go to daycare? 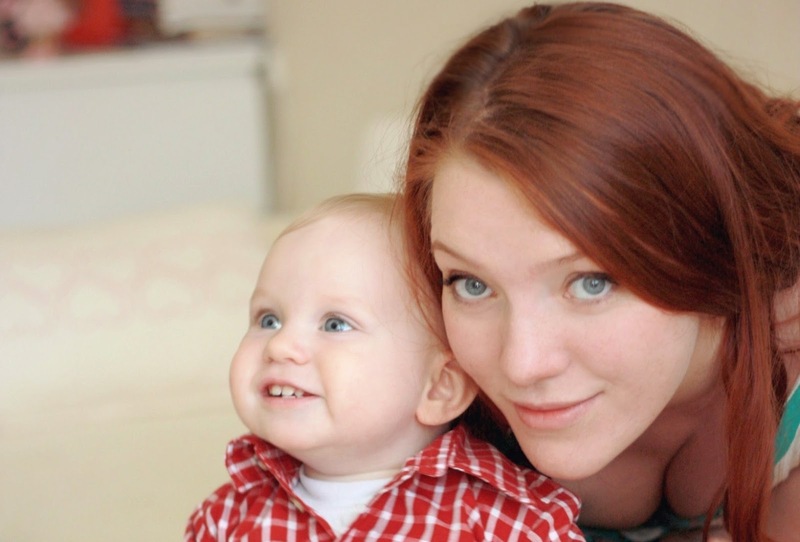 Being a stay-at-home mom or a working mom doesn't necessarily have to be so black and white. There is a way to walk the line in between these two categories. Some options include, starting a home business, telecommuting, or working opposing hours of your spouse so that someone is always home with the baby. Each of these options have their own set of pros and cons. For instance, working opposing hours of your spouse means less time spent together which could put a strain on your marriage. Telecommuting typically means you still have to find and pay for child care, even if it's in your own home, while you are working. And starting your own home business doesn't often yield much financial gain at least for the first few years. Whatever decision you come to, it needs to be discussed with and have the support of your spouse. Marriage and parenting is a team sport and any major decisions need to be made together. Choosing one of these options without the support of your spouse can lead to built up resentment and a failing marriage. Whatever decision you come to, there will be a shift in household responsibilities any time a baby comes into the picture. It's a good idea to discuss and come to agreements on expectations before baby arrives so that no one is left disappointed, aggravated or unappreciated.